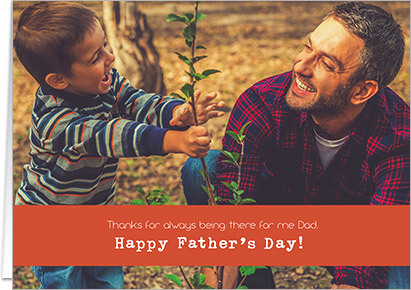 Father’s Day 2017 is just around the corner and we have a ton of ways to show Dad just how special he really is to you. 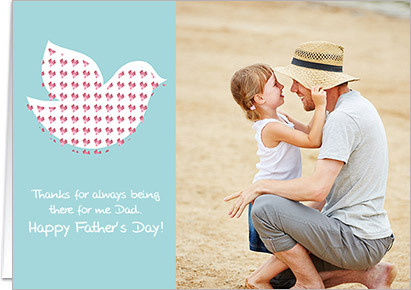 After all, there’s nobody in the world quite like your Dad. 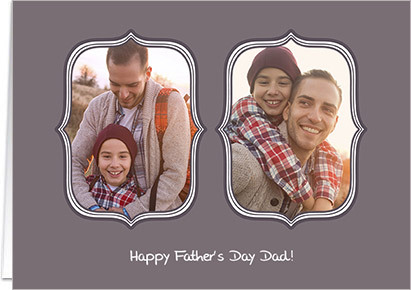 So this Father’s Day let’s put him in the frame. 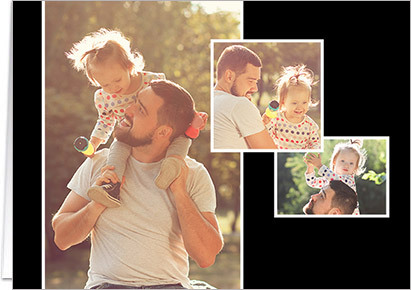 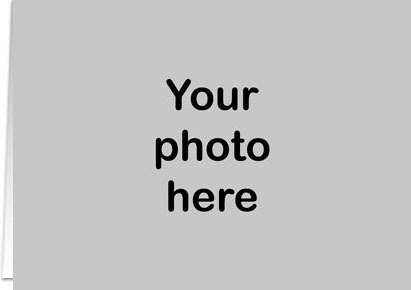 Use your favourite photos to create a Father's Day gift that’s as special as he is. 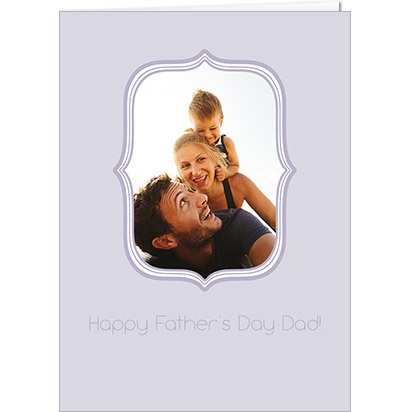 And, when you’re done it’s time to make sure you have the perfect card too. 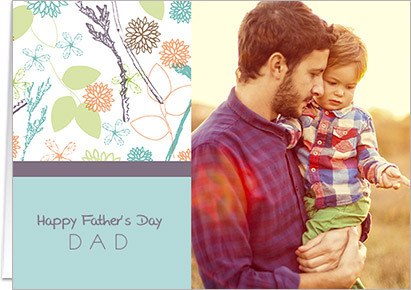 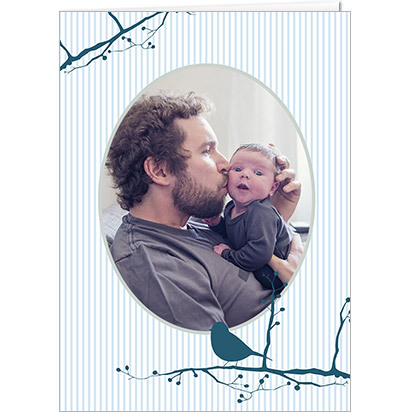 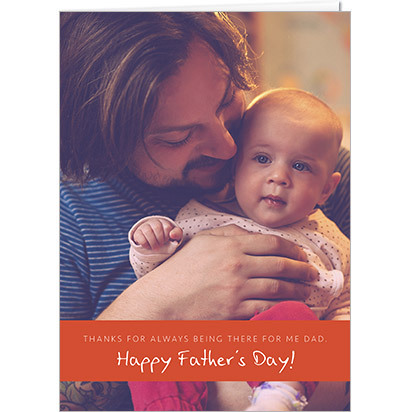 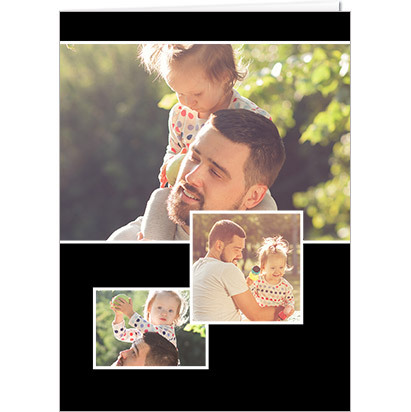 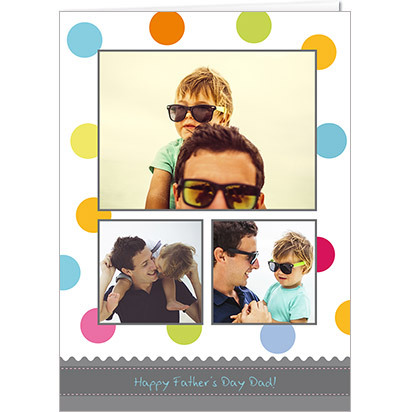 Luckily here at PhotoBox, when it comes to Father’s Day cards, we’ve got you covered. 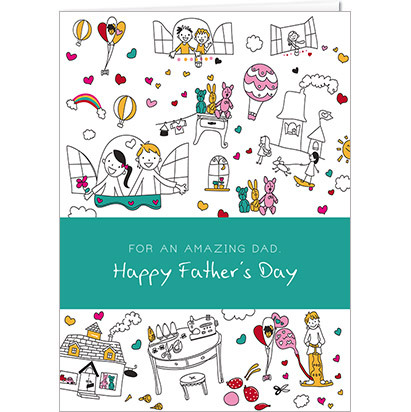 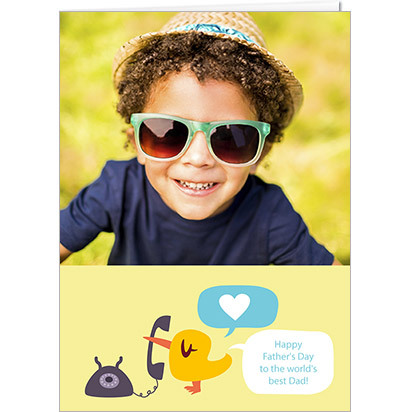 There are a whole range of themes to choose from so you can find a card to suit every kind of Dad, from the sporty ones to the silly ones and the funny ones too. 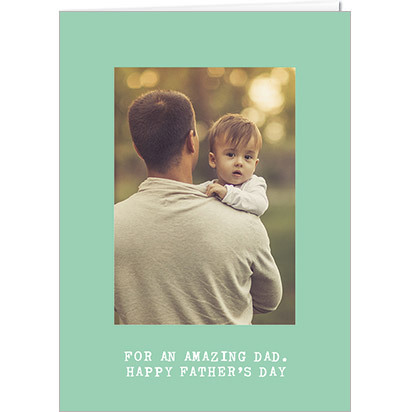 Meaning we’ve got a personalised Father’s Day card perfect for every kind of Dad. 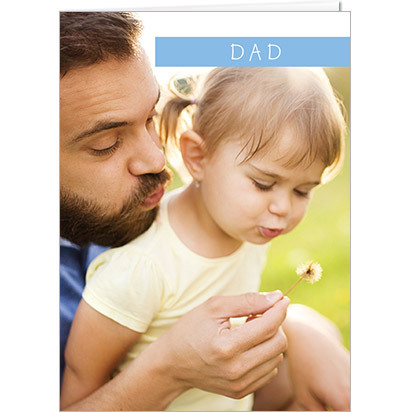 They’re all perfect for showing Dad that you’re thinking of him wherever you are. 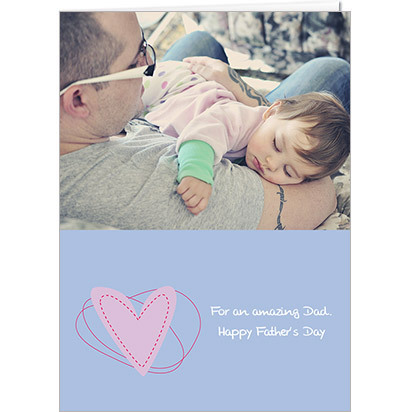 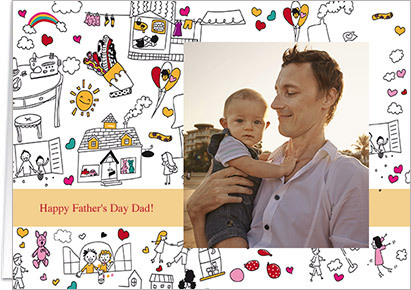 So, this year make his day in a little way with one of our personalised Father’s Day Cards. 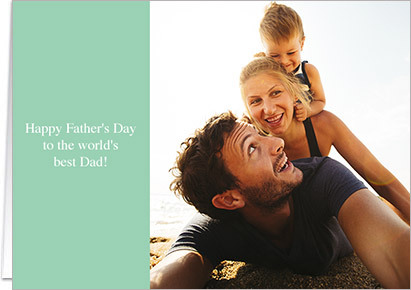 It’s time to celebrate Dad.